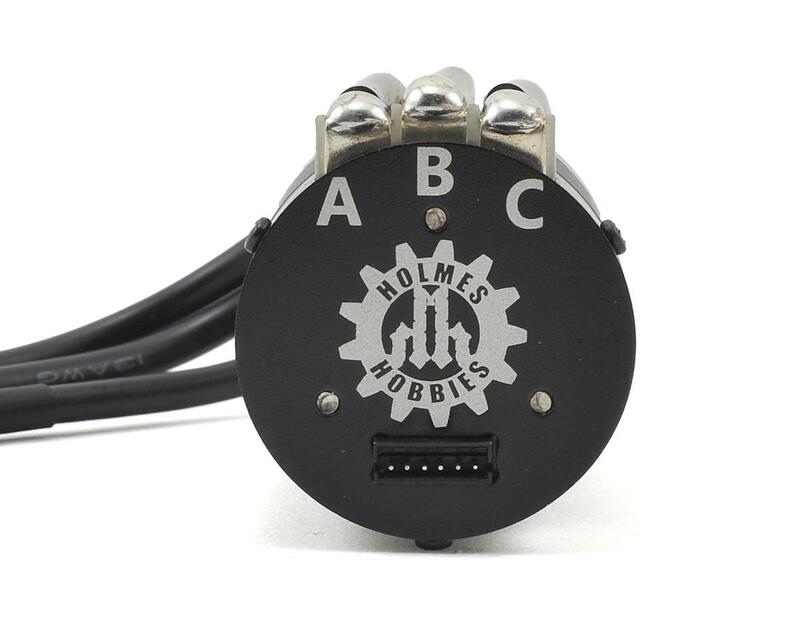 The Holmes Hobbies Puller Pro BL 540 Waterproof Sensored Crawler Motor delivers high power, high torque, high performance and smooth startup, in a waterproof package. 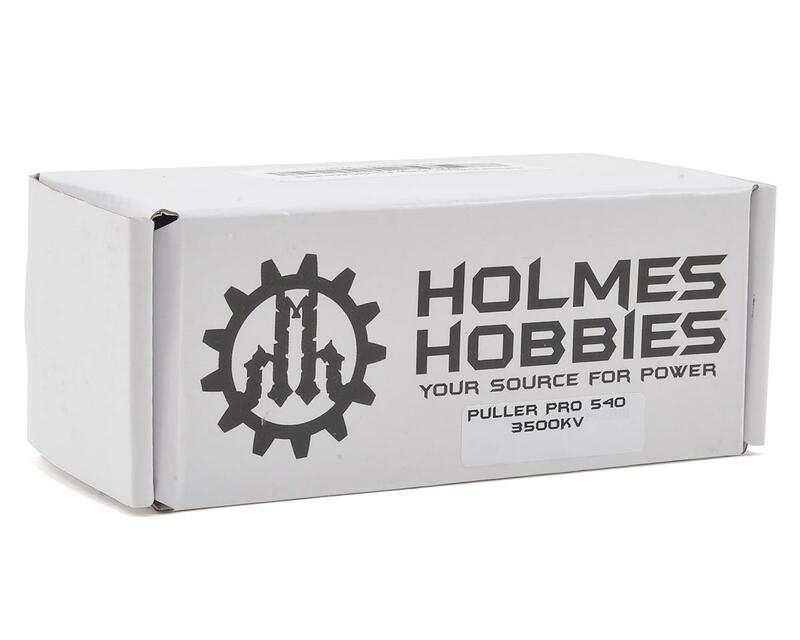 The Puller Pro BL is more than just an average 540 motor. 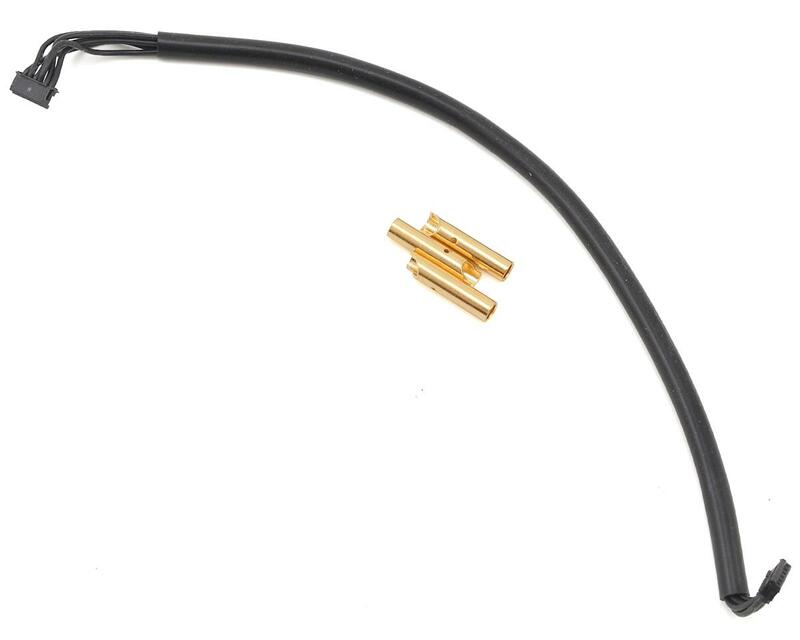 With a larger stator and larger rotor than any other 540 size motor on the market, it delivers power that exceeds every other motor on the market! 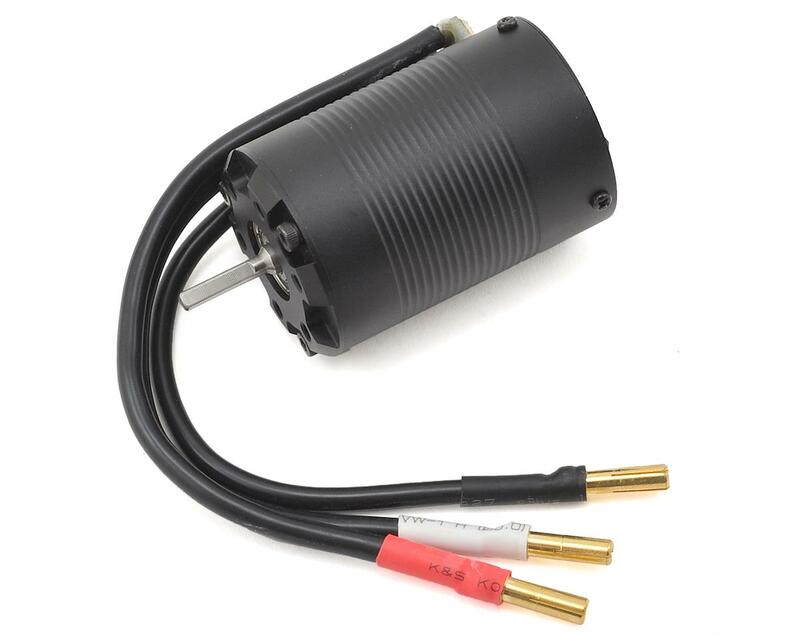 Perfectly suited as a drop in motor for any heavy 2 or 4WD truck that uses a 540 size motors. 1 year manufacturers warranty from date of purchase. Does not include damage from overheating, rusting, or improper installation. Great motor and it's waterproof. The motor is powerful but real smooth.